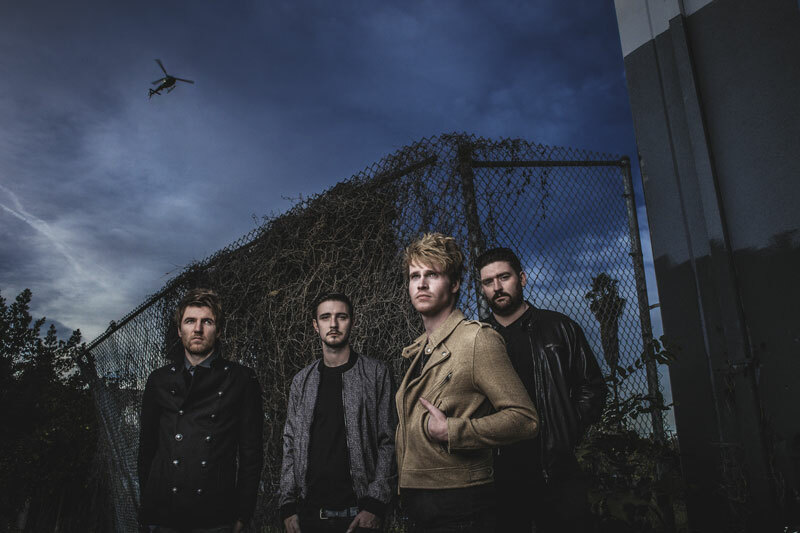 Kodaline hails from Ireland and was originally known as 21 Demands. The band consists of Steve Garrigan (vocals, guitars), Mark Prendergast (guitar), Vincent May (drums) and Jason Boland (bass guitar) and you could describe their music as indie rock or alternative pop/rock. 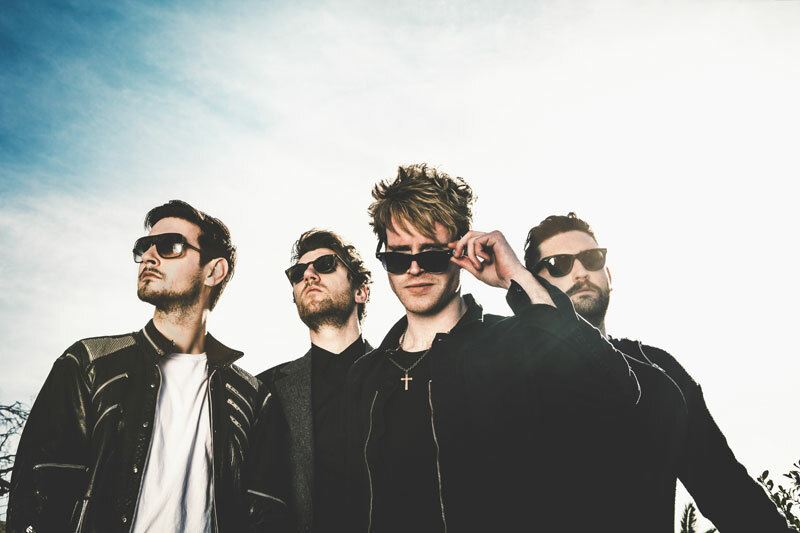 So far, Kodaline has released two albums (In A Perfect World and Coming Up For Air) and the singles The One and Honest both reached the top 40 in the UK Singles Chart. On the notorious Pinkpop Festival I have a talk with guitar player Mark and drummer Vince about the band and their music. This is your third time at Pinkpop. Why does Holland like Kodaline? You play on the main stage today, nervous? Kodaline is very popular in The Netherlands; and how is the situation in other countries? How would you describe the sound of Kodaline to an alien? When can the fans expect a new album? What do you consider to be your greatest musical influences? Mark, you once said: “The music we write does not appeal to critics”, is that still the case and what exactly did you mean by that? It is going to haunt you for the rest of your life, I guess…. Gentlemen, thanks for your time and answering my questions. Mark/Vince: “Thank you for showing interest in Kodaline and enjoy the show later on.